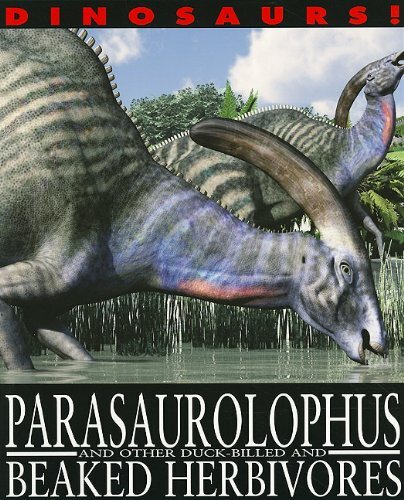 The dinosaur group ornithopods included the giant Parasaurolophus, the tiny Lesothosaurus, and many other dinosaurs in between. The name ornithopod comes from the Greek words for bird foot, which describes the dinosaurs three-toed feet. 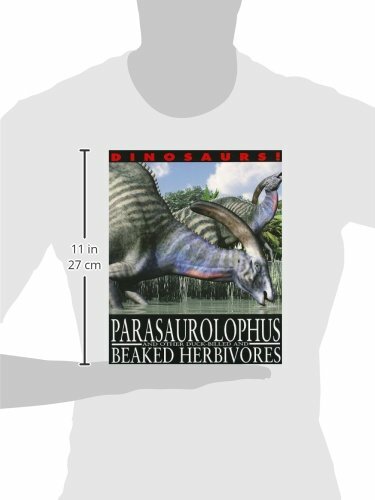 However, this isnt the only similarity the ornithopods had with birds. They also had duckbills or beaks. The detailed illustrations and informative text in this book give readers a close-up look at twelve birdlike dinosaurs.